Here at 4xLabs, we talk about currency, cash and coins, day in and day out. It’s our daily bread and butter (in some ways it’s everyone’s, I suppose…). It’s just a bit different for us though. We discuss about it, we work on it, we think about it from morning, noon to night. We tinker away on related technologies during the week days and use it on weekends. From time to time, we come across little gems of information that we find interesting and file away in our minds as general knowledge, only to never again bring it up. Today, we’re going to compile a bunch of general trivia about banknotes and coins that are still legal tender, so the next time you have a lull in conversation with your friends, you can be the one to get the conversation going again with a “Did you know…” bit of trivia. As the official currency of Venezuela, the bolívar fuerte (VEF) features one of the widest (if not the widest) range in denominations from two Bs.F. to 100,000 Bs.F. Unfortunately, an economic crisis has rendered coins and low-value banknotes almost worthless due to the extremely high inflation, hence the 2 Bs.F. is rarely used today. In fact, in an attempt to cope with this crisis, Venezuela became the first country in the world to launch its own virtual currency. On 20 February 2018, Petro, a cryptocurrency backed by oil, gas, gold and diamond reserves, was officially launched. Back to our banknotes though, what is the bolívar fuerte worth against the US dollar? The above are the only two non-decimal currencies in circulation that are not based on a power of ten. 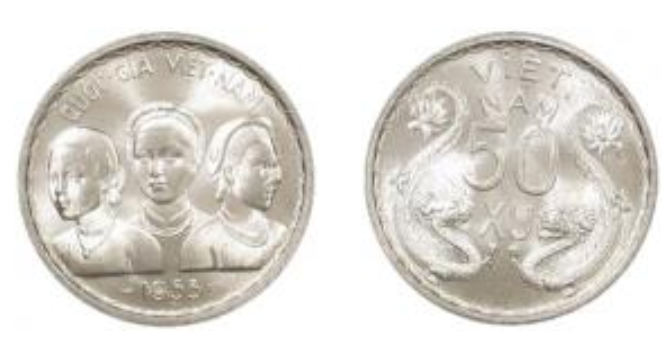 In Vietnam, 10 hào makes up 1 đồng and and 10 xu makes up 1 hào, however these are rarely in use nowadays. That’s right. 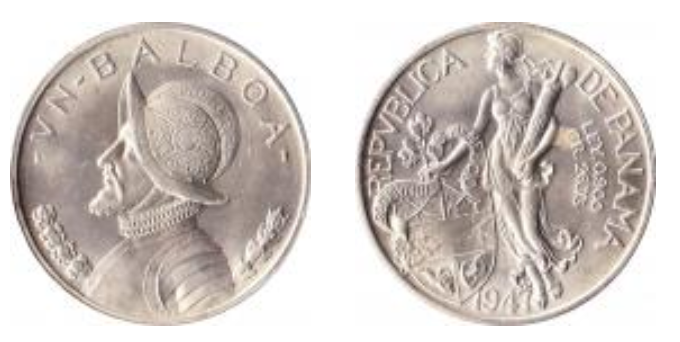 Panama mints the Panamanian balboa coin, but uses US banknotes. 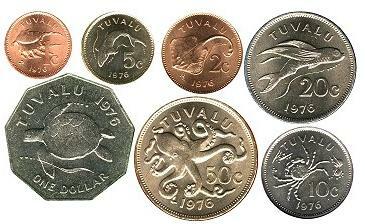 Tuvalu issues Tuvaluan coins, but it uses the Australian dollar, as well as its coins. 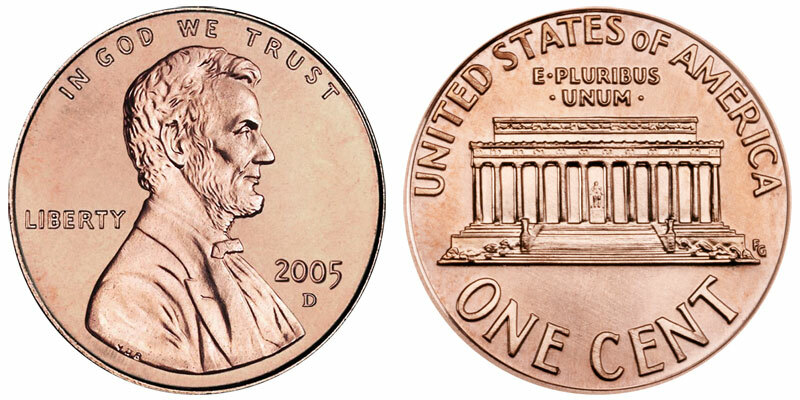 Basically, each penny that is minted is an actual loss to the US government. I guess that’s why Canada got rid of their pennies in 2013. Here’s another fun fact while we are on the subject of pennies: Some people celebrate a National Lost Penny Day in the US on 12 February, where they collect their pennies, cash them in and spend some time appreciating their worth, I suppose. Previously, it used to be the USD$10,000, but that was discontinued in 1969. 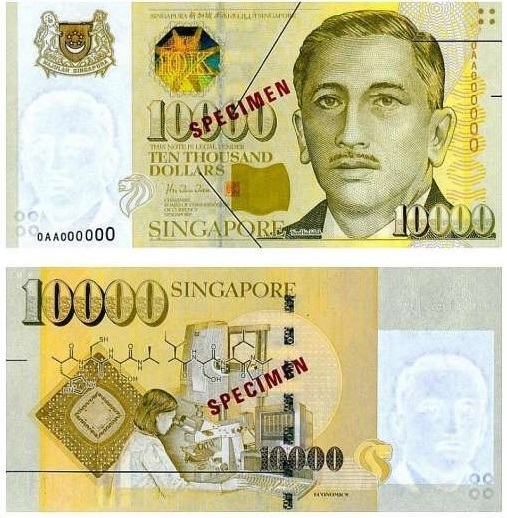 While Singapore’s S$10,000 banknote is of the same value as Brunei’s, it has been discontinued as part of an effort to combat money laundering in 2014, although it will remain legal tender indefinitely. 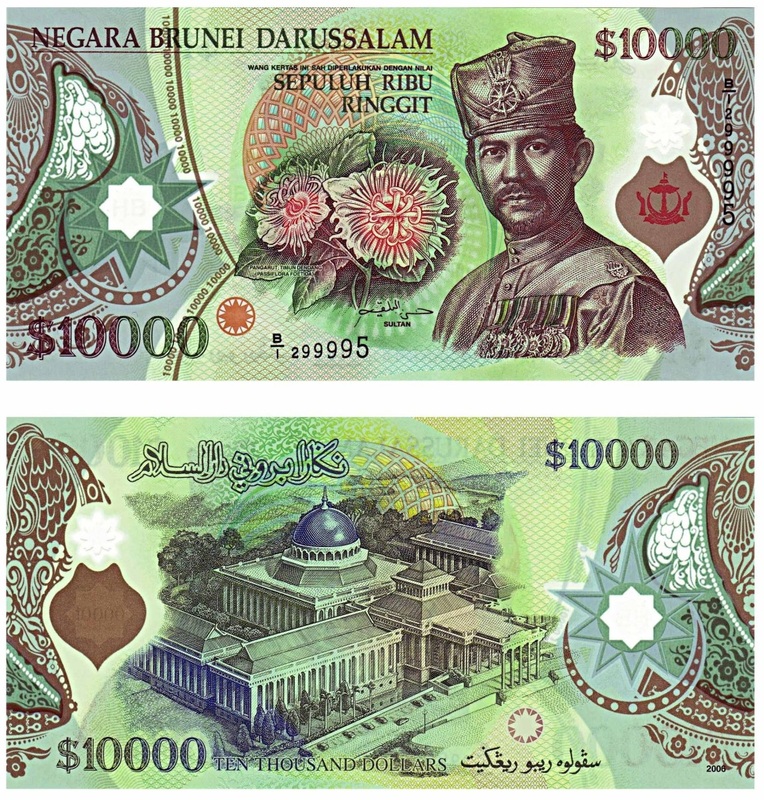 The Brunei and Singapore 10,000 banknote is equivalent to USD $7614.81 and can be used in both countries interchangeably under the Currency Interchangeability Agreement in 1967. The next most valuable banknote is Switzerland’s 1000 franc note (USD $1054.24), and third place goes to the 1000 Canadian dollar (USD $775.24). This concludes our rundown of fascinating facts about money. Did we miss out a particularly interesting or fun fact that you think should be included? Drop us a note at feedback@get4x.com. If we collect enough snippets from our community, we might just publish another post on this topic!